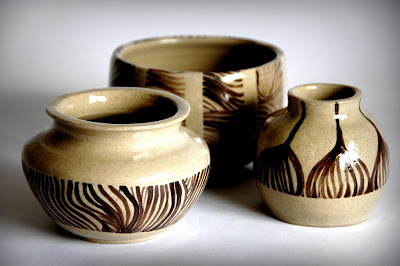 I’m attending a pottery course at the City of Bath College, and I have the possibility to learn, confront and try out new ceramic techniques. 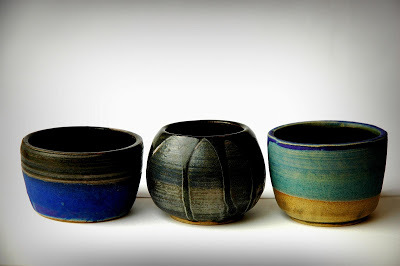 Here are my last pottery! 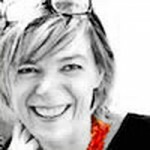 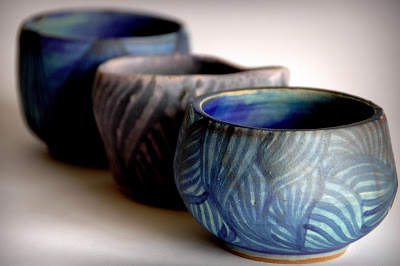 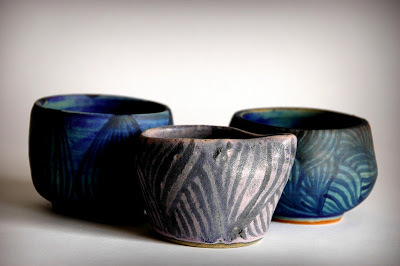 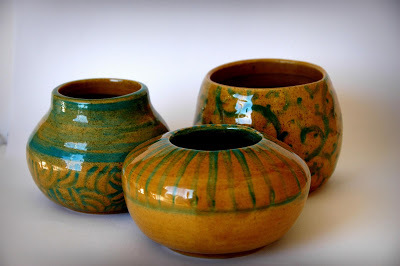 I thought that could be an attractive proposition for students to design a set of 3 small pots with different shapes but with similar decorations, to work on the concept of a “triad” of objects connected by an idea that unites them.